Casero is now Sold Out. 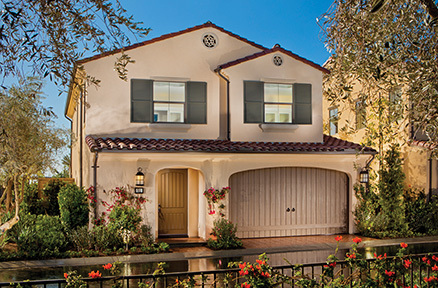 If you are interested in Casero, please be sure to visit Jasmine at Cypress Village. 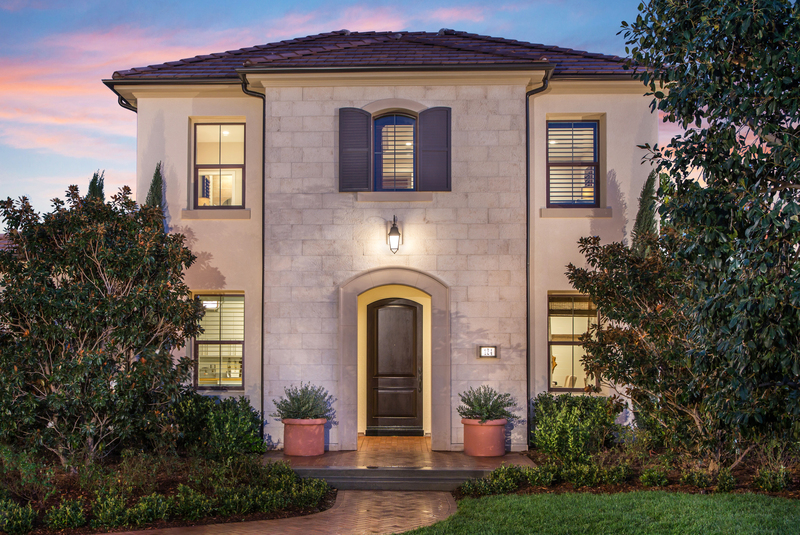 Casero’s stylish, single-family homes offer classic architecture, open and casual living spaces and an abundant lifestyle within the Village of Portola Springs. The active new community artfully blends urban convenience with natural beauty, expansive parks and trails, and outdoor inspiration.